Are There Different Kinds of Testosterone Therapy for Men? There are different types of testosterone therapy for men. 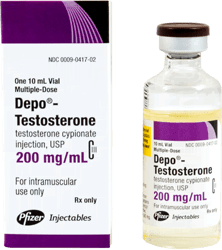 Most doctors agree that the best way to deliver testosterone therapy is via intramuscular injections. 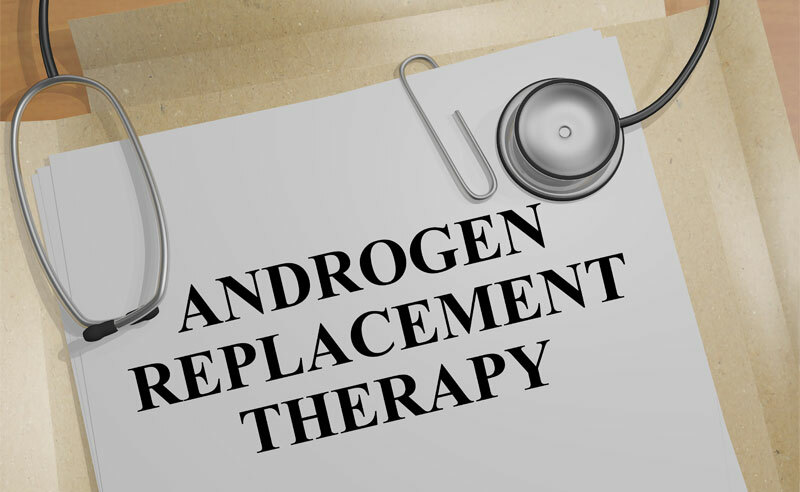 The most effective testosterone therapy uses bioidentical hormones. Bioidentical hormones are exact duplicates on the chemical and molecular level as the testosterone normally produced by your body. 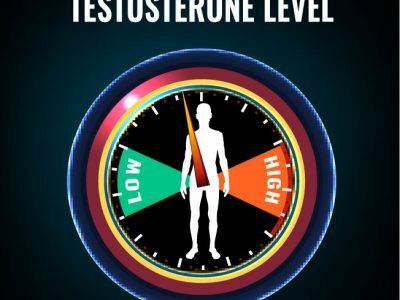 Are you considering testosterone therapy? Did you know there are different types of testosterone therapy for men? We break down the different kinds of testosterone therapy, so you can determine which is best to treat your particular symptoms of low testosterone. 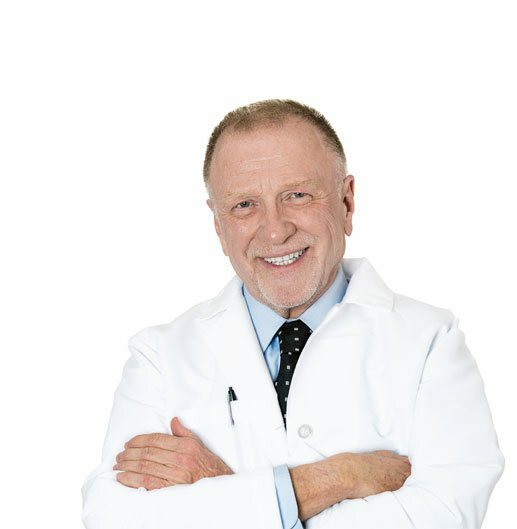 If you are a man between the ages of 35 and 65, and experiencing any or all of the above symptoms, there is a very good chance that you would benefit from one of the many types of testosterone therapy that have been clinically proven safe and effective for treating men with low testosterone. There are different types of testosterone therapy. Many times, choosing the right kind of testosterone therapy for you, depends on the severity and the type of symptoms you are experiencing. Is There a Best Kind of Testosterone Therapy for Men? 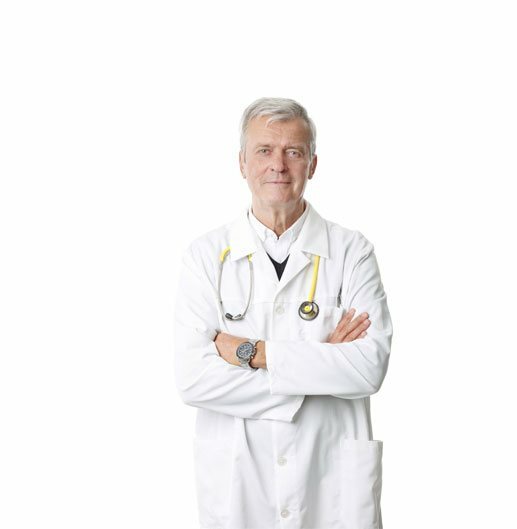 Testosterone therapy for men can be administered in several different forms. There are topical gels and creams, and types that can be rolled on like deodorant, skin patches, subdermal pellets, nasal sprays, and there is even a kind that can be applied to the lips, or rubbed into your gums. Testosterone therapy can be taken in pill form, however, many hormone replacement specialist believe that testosterone pills, have the greatest risk of possible side effects, and can damage the liver. 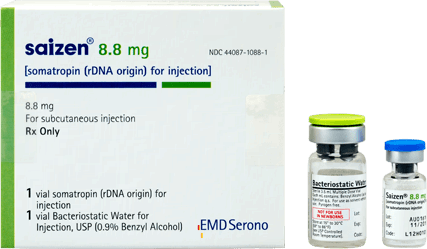 All of the other methods, deliver testosterone therapy directly into your blood stream in some way, thereby bypassing the liver and the digestive system entirely. Testosterone Therapy Dermal Patches – A transdermal skin patch, similar to the nicotine patches worn for smoking cessation, is designed to be affixed to the skin and slowly deliver testosterone throughout the day. Androderm is a popular testosterone therapy skin patch. Testosterone Therapy Gel – Testosterone gels are designed to be rubbed into the skin like a lotion or muscle rub. 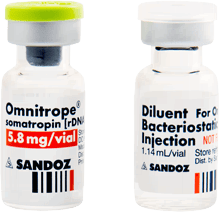 AndroGel, Axiron, and Fortesta, three of the most commonly prescribed testosterone therapy gels, come either in pre-dosed packets, or are available in a pump, which is made to deliver your prescribed dose each time it is used. There is a type of testosterone gel called Natesto, which is applied to the inside of your nose. Testosterone Therapy Mouth Patch – Not exactly a patch, like a skin-patch, Striant, the most common testosterone mouth patch, is more like a tablet that is stuck to the top of your gums, just above your canine teeth. Testosterone Therapy Injections and Subdermal Pellets – Testosterone therapy can also be delivered directly into the blood stream via intramuscular injections, or pellets that are inserted just below the skin. 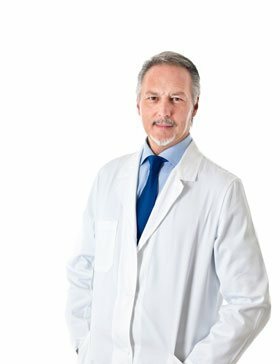 In general, most testosterone doctors agree that the best way to deliver testosterone therapy is via intramuscular injections. 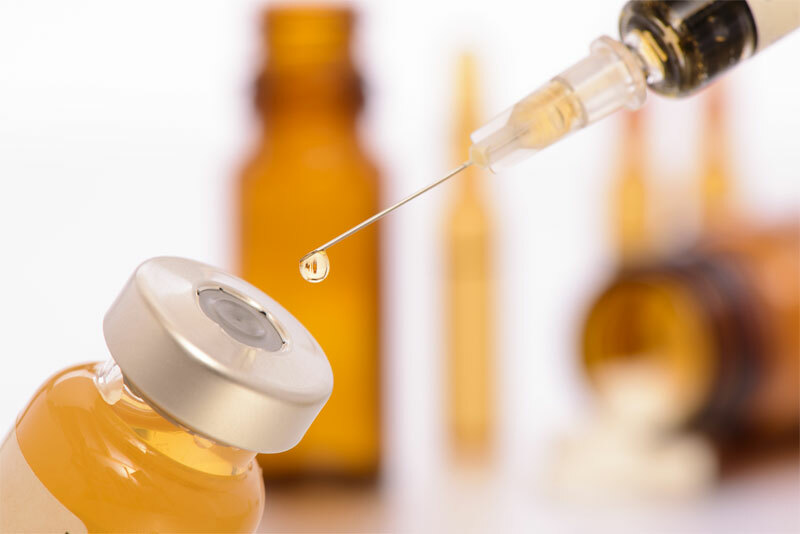 The injections are not painful, and if you choose this method of testosterone therapy, you will be completely trained on how to safely, and painlessly administer your testosterone injections. 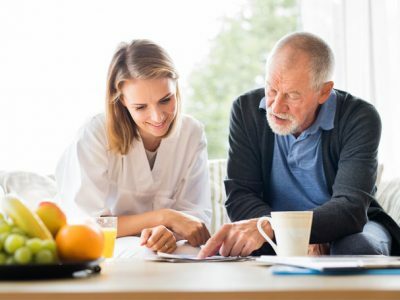 No matter what delivery system you decide best fits your needs and lifestyle, hormone replacement specialists for men generally agree that the best testosterone therapy uses bioidentical hormones. 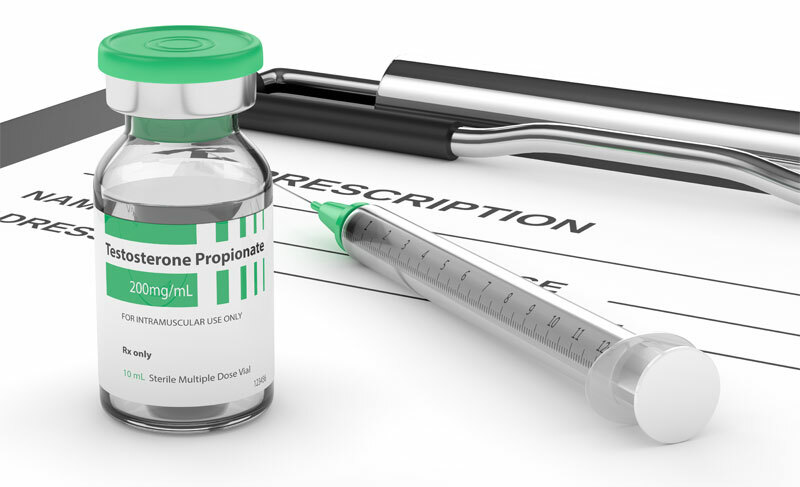 Bioidentical hormones are exact duplicates on the chemical and molecular level as the testosterone normally produced by your body. This means that to those androgen receptors we mentioned earlier, bioidentical testosterone is indistinguishable from natural testosterone, and therefore it is better absorbed and tolerated by your body. 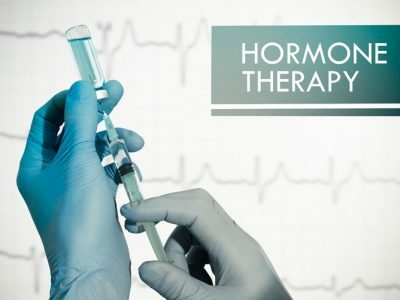 While there are few side effects to any prescribed and properly taken testosterone therapy, the risk of any side effects at all, are also greatly reduced by using bioidentical hormones. 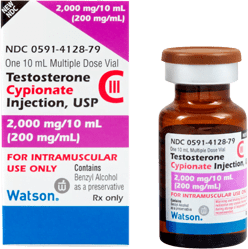 Most doctors agree that the best way to deliver testosterone therapy is via intramuscular injections. 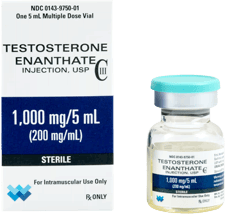 The injections are not painful, and if you choose this method of testosterone therapy, you will be completely trained on how to safely, and painlessly administer your testosterone injections. Do All Types of Testosterone Therapy Have the Same Benefits? The only difference in the various types of testosterone therapy, is their delivery methods. Generally speaking, your symptoms and your lifestyle will determine which kind of testosterone therapy is best for you. But, no matter the type of testosterone therapy you choose, the benefits will be the same. Testosterone therapy basically improves three critical aspects of your quality of life: your physical strength, your emotional well-being, and your mental acuity. An increased ability to build lean muscle and increased muscle mass – This is often also accompanied by fat loss, because testosterone not only improves your ability to burn fat, but, as you build more muscle mass, your metabolism heats up even further. Increased energy levels – Another primary complaint of men with low testosterone is low energy, or chronic fatigue. Testosterone therapy improves your cells ability to turn calories into energy. Improved moods and cognition – Testosterone therapy also helps to return men to a more even emotional keel, and can also fight depression, anxiety and other mood swings. Testosterone therapy can also help to improve memory, focus, and your ability to complete complex cognitive tasks. 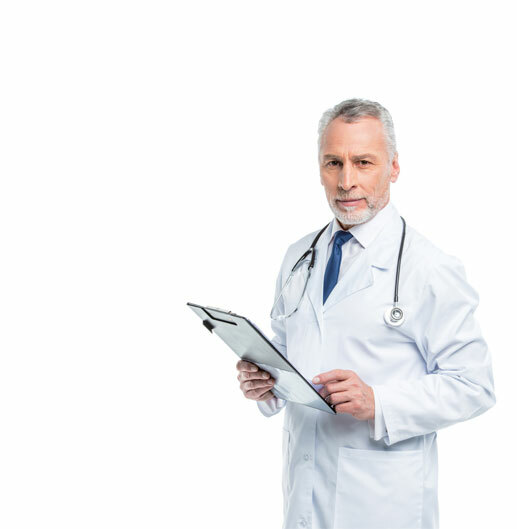 If you want to achieve the many benefits of testosterone therapy, you must find an experienced doctor who specializes in testosterone treatments for men. 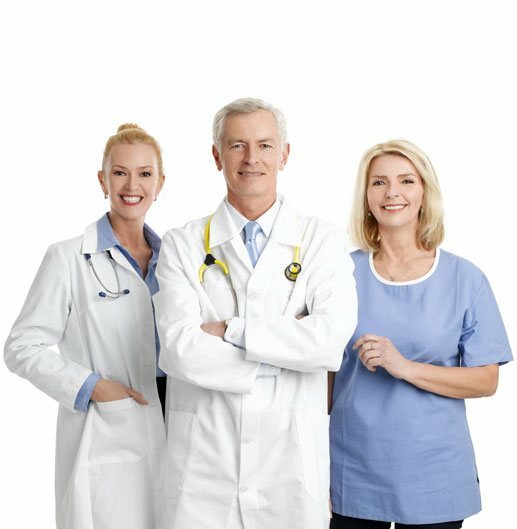 He or she will discuss your symptoms, take a complete medical history, and then have your testosterone levels checked. A blood test is the most accurate way to determine your testosterone level. 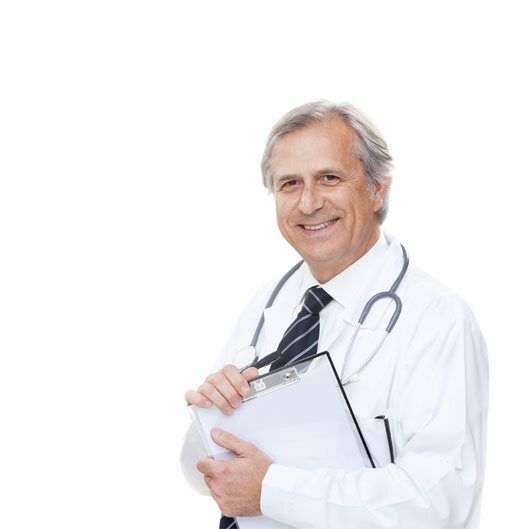 If your testosterone blood test reveals that your testosterone level is indeed low, you will be given a prescription for testosterone therapy. 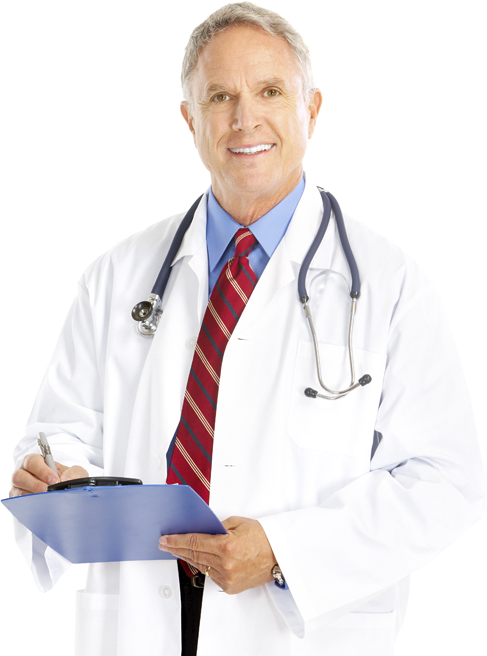 Authentic testosterone therapy can only be obtained by a doctor’s prescription. Products that you may see in fitness magazines or online, or in health food stores, that claim to be “testosterone supplements,” cannot, by federal law, contain any testosterone. These products are usually combinations of proteins and amino acids, and they may be helpful adjuncts to your testosterone therapy, but they, in and of themselves, are not testosterone therapy. 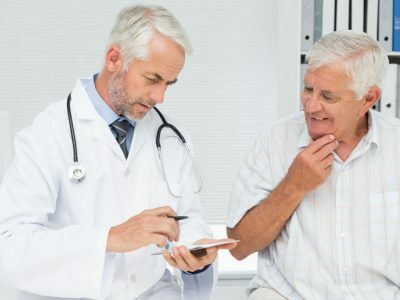 While any doctor can write your prescription for testosterone therapy, it is best to seek your testosterone treatment from a practitioner, or clinic that specializes in hormone replacement therapy (HRT) for men. Testosterone is not the only critical hormone that declines as you age. If you are suffering from the symptoms of low testosterone, chances are you may have a growth hormone deficiency as well. All hormones work together to keep your body running at its best. 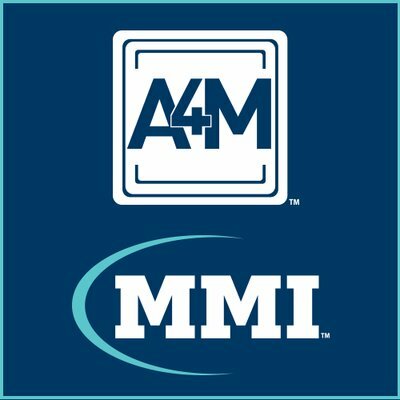 A doctor who specializes in HRT for men, will be able to evaluate all of your other hormones, and be able to suggest and prescribe additional treatments such as growth hormone therapy, to keep you going at peak performance!